Why did some people fail to create wealth ? In spite of the fast growing economy all over the world with tremendous opportunities that we all have, why is it that so few people are financially independent? You can have an amazing prosperous life but you need a significant change in your personal space. Many people who grow in a home and spend years there are failed to understand the impact of their personal environment. They never take drastic steps to improve their surrounding energy flow positively. Positive energy helps you to wake up each day filled with excitement. Your life can be full of great achievements and great things. You can have everything you plan and desire. Life has challenges but positive vastu arrangement offers frequent opportunities. It helps you to overcome difficulties and obstacles. You have a few problems and more joyful moments. With the right kind of environment, you will find yourselves closer to your dreams. 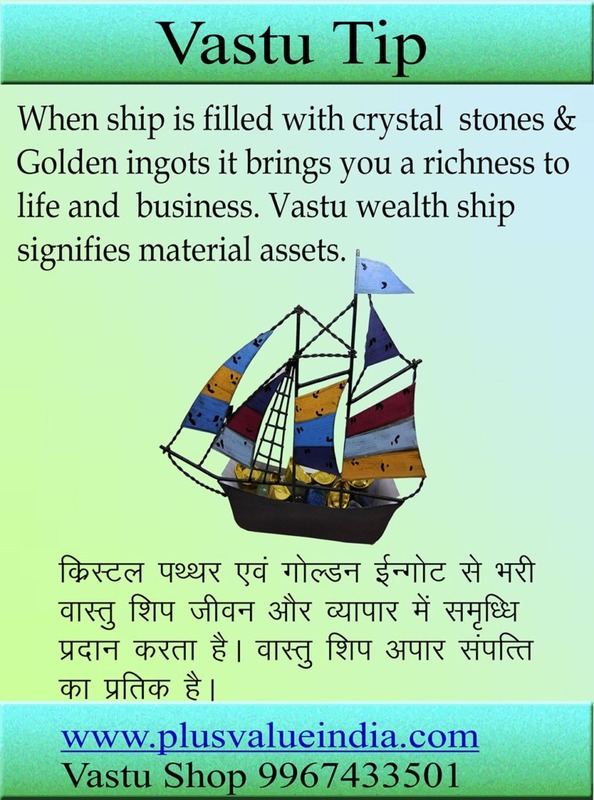 Please note that vastu works as a support system and not a single factor for making you a wealthy. Having a great life without clean environment is impossible. Clutter-free environment harnesses positive vibes. You should feel good when you are in home or office. Sometime you may find clutter things very costly but they are not supporting you. Sometimes postponing a cleaning makes more things get stacked up. Holding on to old bills, old receipts, old catalogs etc. beyond the date of expiry serve no purpose. Thus, clear and reduce your old-unusable belonging and you will feel the moment that helps you to live comfortably. So when you make a space for something new, the universe attracts the law of attraction. Clutter represents stagnant energy. A law of physics says- nature abhors a vacuum. Create a vacuum and universe will send new things (like joy, wealth or harmony) to fill your empty space. Case study:- One of our business client in Gujarat has acquired a running business from another industrialist. There was no progress since acquisition and new business was not happening in spite of good efforts. Team vastu plus surveyed the entire plant and found a huge amount of dead non-working machines, unorganized store room and poor sanitation facilities. We advised them to clear all the clutter on priority basis. Top management has taken immediate action and set up a committee on three employees to supervise the cleaning operation. The result was astonishing. His business got more order, more productivity and more overseas contacts within a year. Creativity, productivity and positive flow improves when you have a clutter free premises. North zone of your house or business location represent wealth – a place of Lord Kubera. 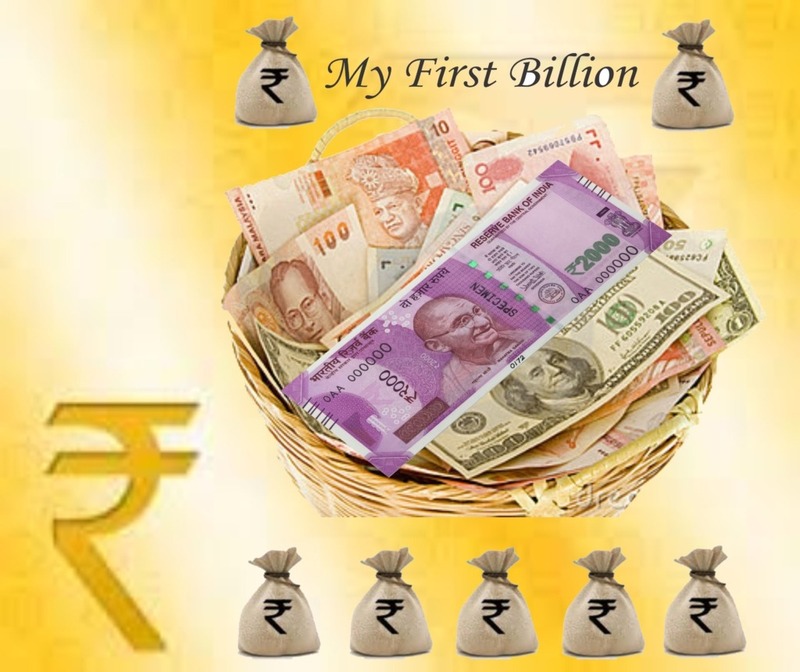 A bathroom, kitchen, pillar or heavy storeroom in this direction could badly impact on your wealth creation. Few vastu correction methods work wonder in removing above vastu defects. Place everything that symbolizes wealth, money, abundance and prosperity in the north zone. The color green symbolizes growth, peace, and harmony. Every house or business premises must have few plants which are believed to improve the indoor climate significantly. It is living energy that can be used in improving a space energy. African violets, bamboo, jade, and peonies are very popular in the recent time. A crystal increases your thought vibrations so that they are on same vibration frequency of the goals that you want to achieve. Personal crystals are well-known wealth enhancers. Money is in some respects life’s fire. We found people having their fireplaces (kitchen) in the north-east or south-west zone could not make financial success in their life. A real fire element in the south-east corner of the house or office creates expressway for the super success. Giving is a key to wealth. Giving is usually a form of donation. Richest people in the world donate billions of money every year and their income never seems to be diminishing. Instead, it increases year after year. When you donate anything it does not reduces your wealth. Law of universe multiplies the amount you have given as a donation. Research shows that giving leads to more wealth. The SCCBS (The Social Capital Community Benchmark Survey ) Revealed that people who give charitably make a lot more money & create wealth than those who don’t. The primary reason for underachievement and failure is that many people surround themselves with lots of negativity in their environment. Negative talk, negative thinking, negative reading, interaction with negative minded people and visit to a harmful site can create a garbage in your energy field. Vastu offers many ways of clearing negativity from a mind as well as from your space to make way for successful financial freedom. If you continuously improve and monitor your environment with vastu guidance, there will be a significant improvement in your financial status. Vastu Plus provides you a space healing techniques to attract unlimited positive vibes in your abode which can change your life & create wealth for you.